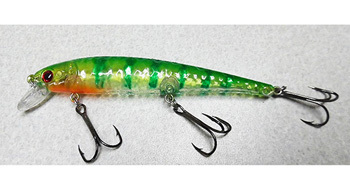 • A better built lure that will not break like the old ones. 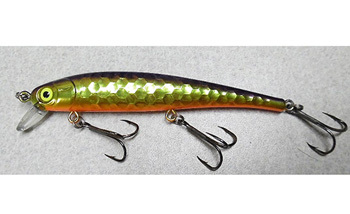 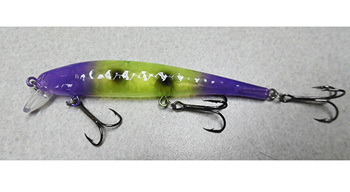 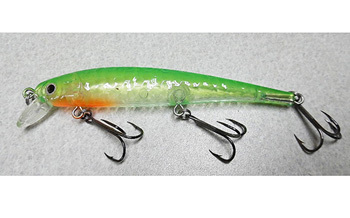 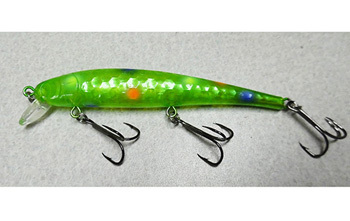 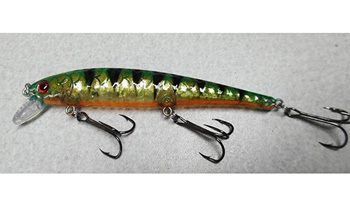 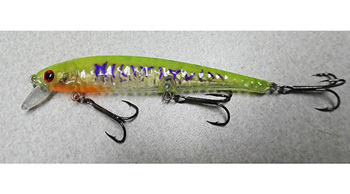 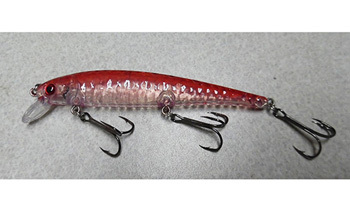 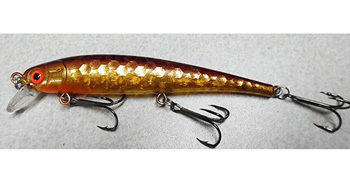 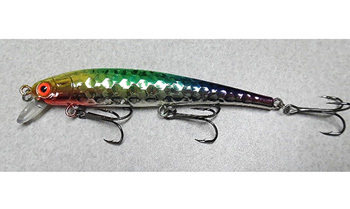 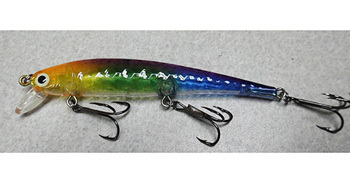 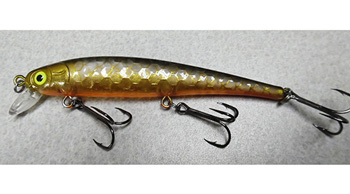 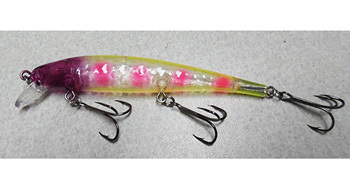 • 5″shallow diver, excellent pulled behind leadcore or Dipsys. 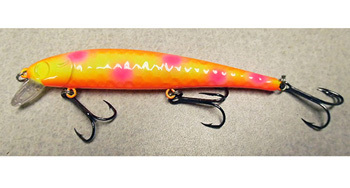 • One of lake Eries best walleye and steelhead producers.